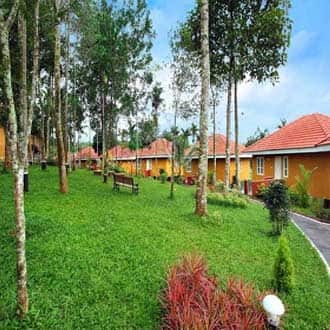 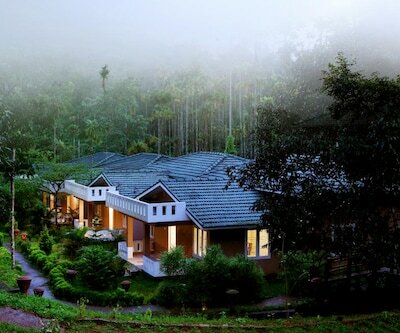 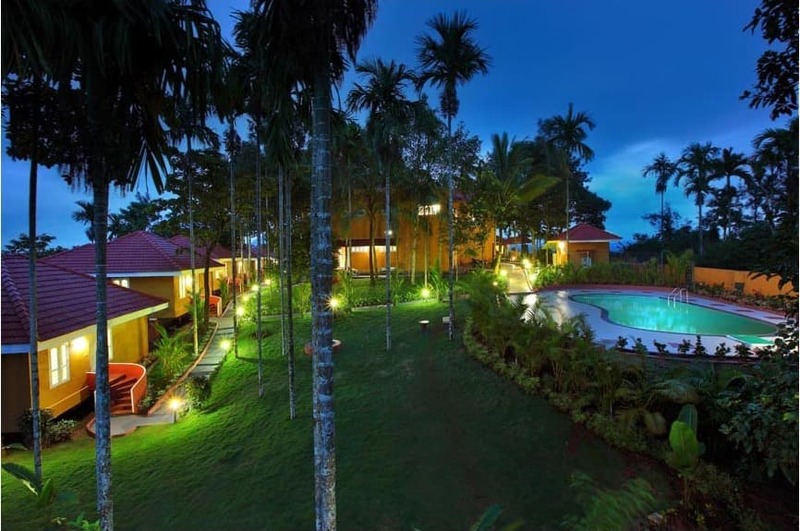 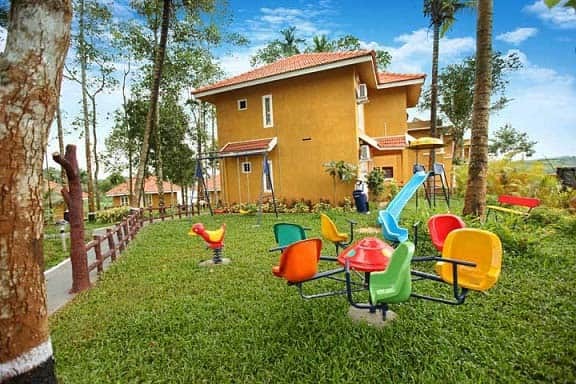 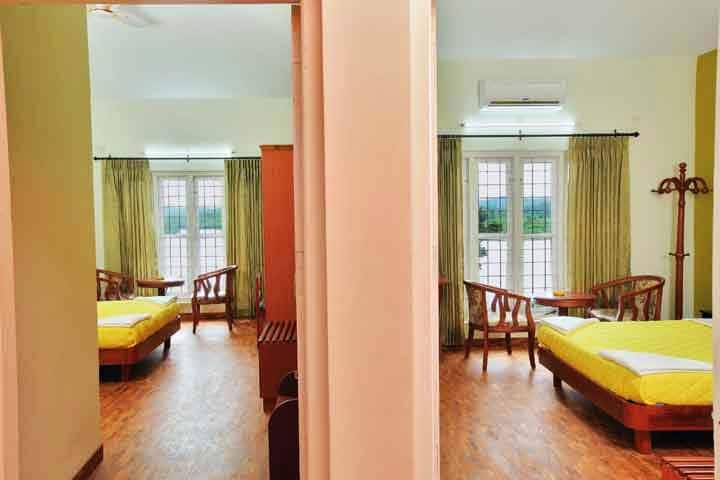 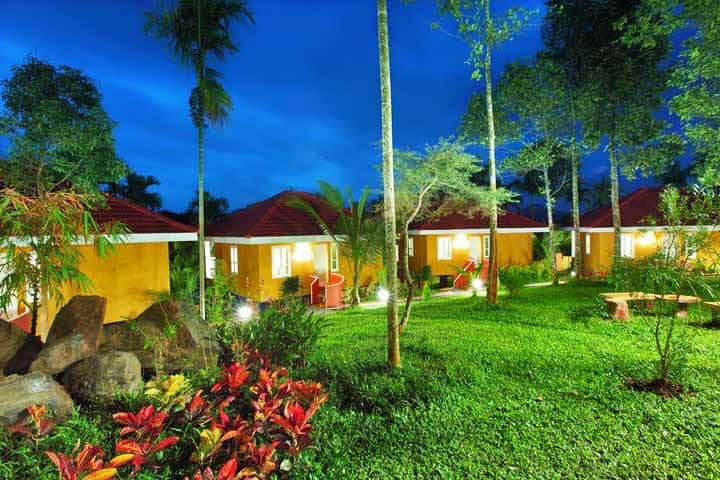 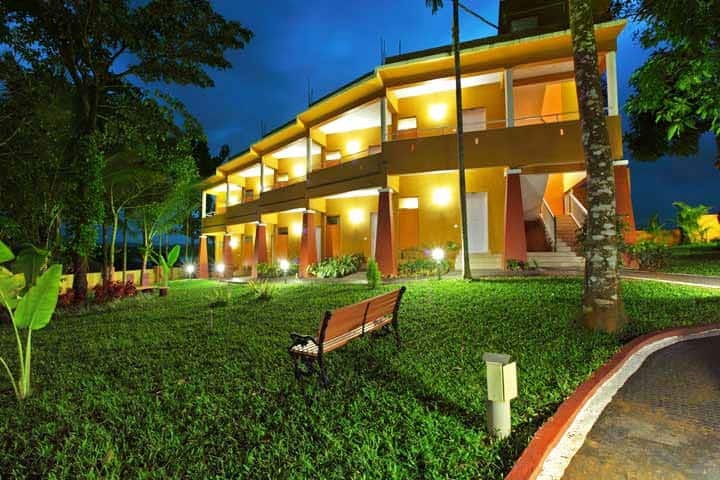 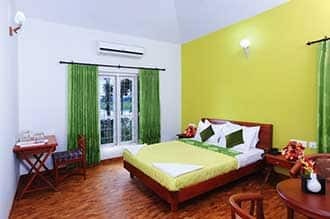 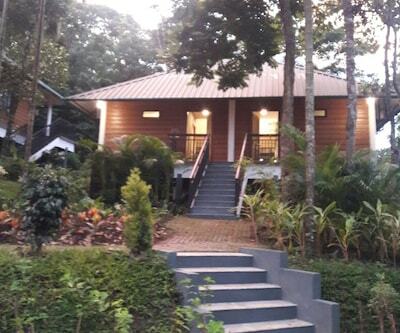 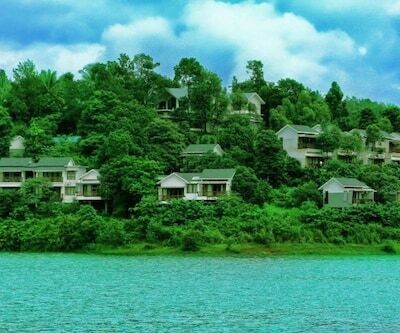 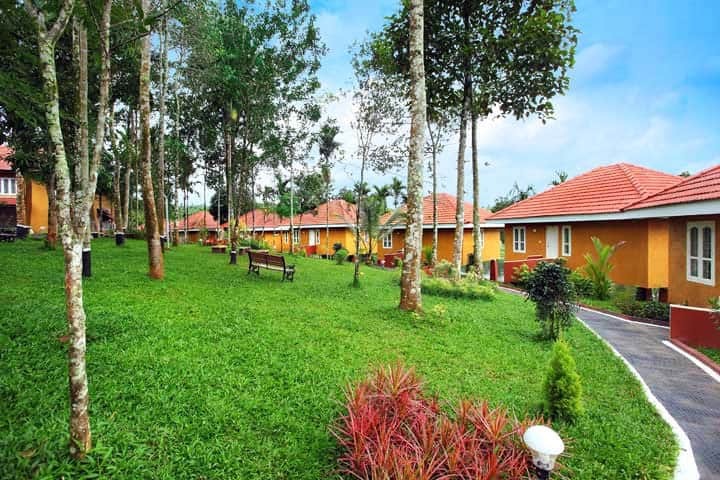 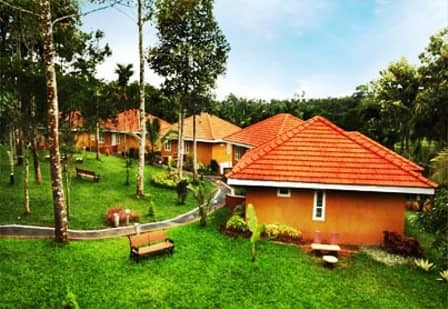 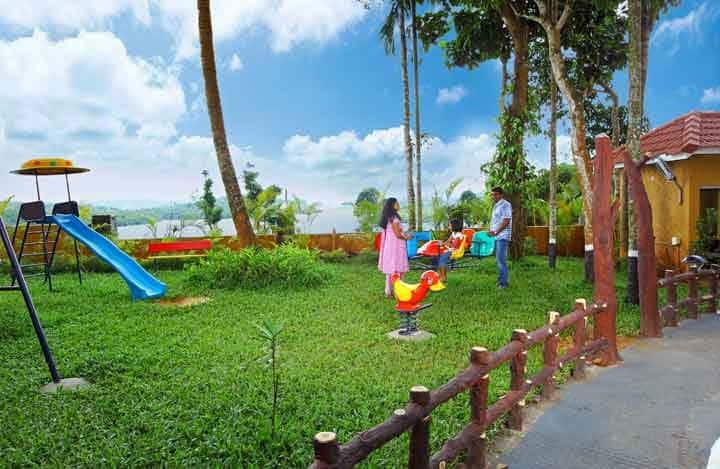 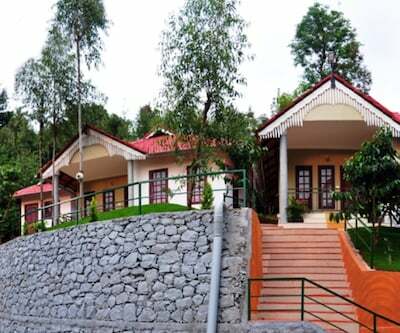 Located amid the majestic mountains of the Western Ghats, a 3-star destination Karapuzha Village Resort is in Cheepramkunnu in Wayanad, Kerala. 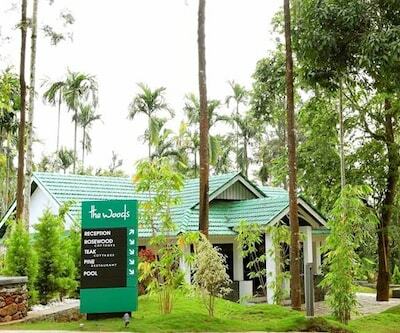 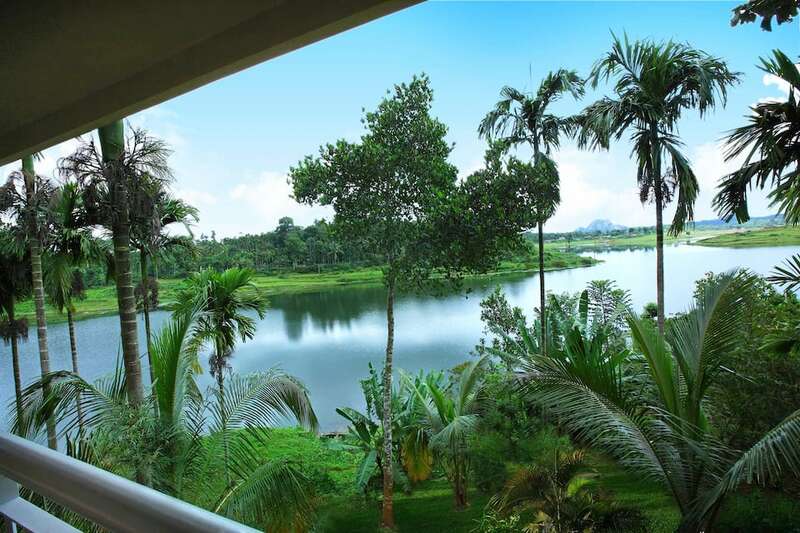 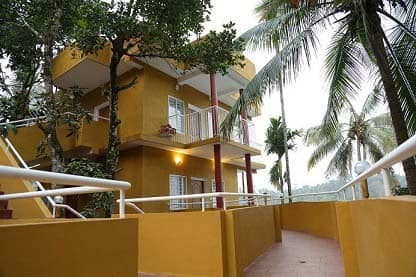 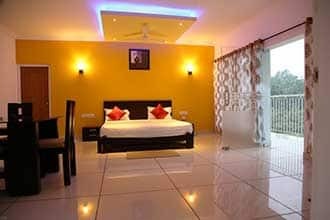 This is one of the best resorts in Wayanad with waterfront accommodation options offering a refreshing stay experience to the guests. 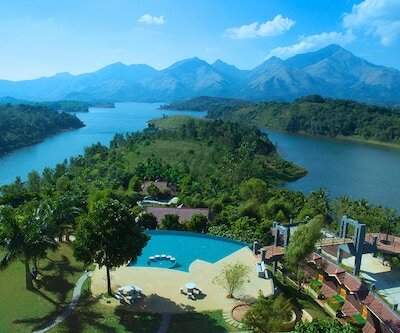 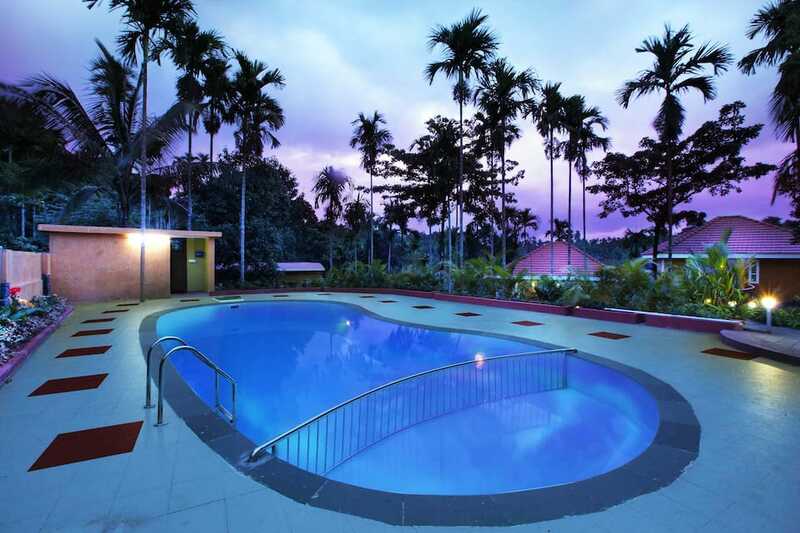 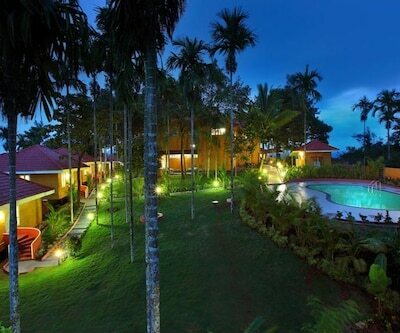 This resort features an outdoor swimming pool with kids pool, ayurvedic spa and a health club. 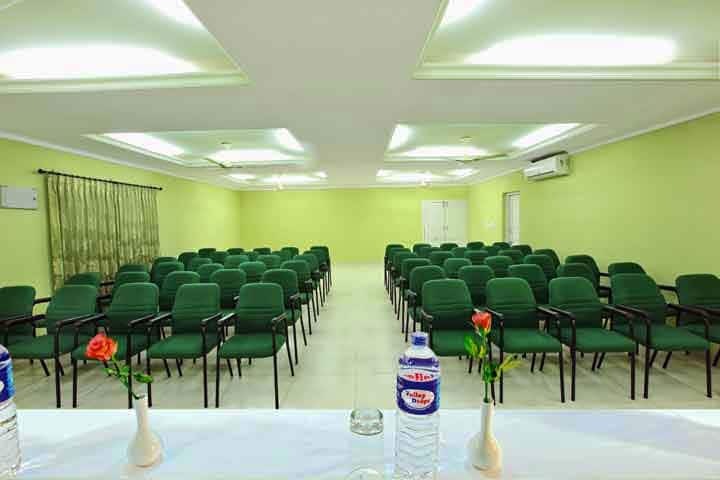 Conference facilities are available for business needs. 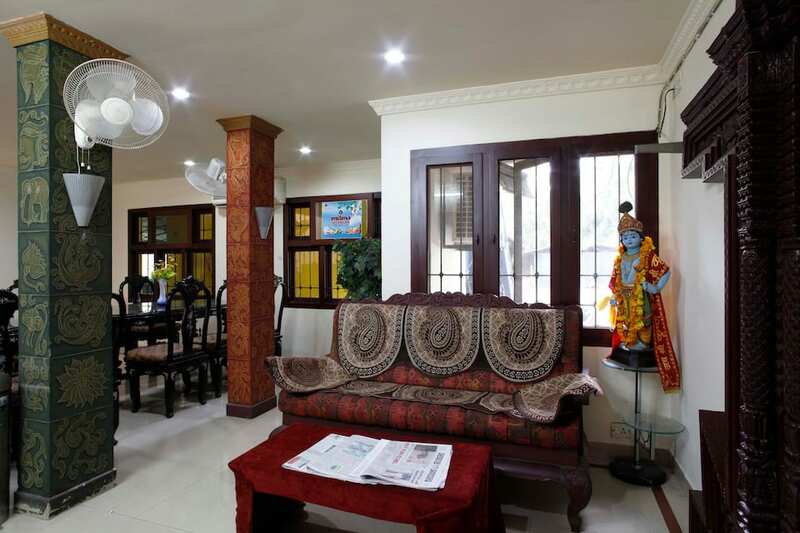 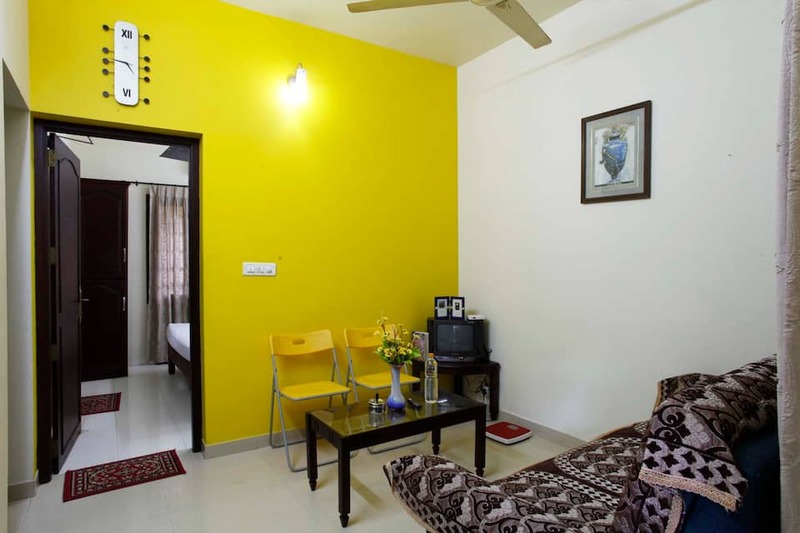 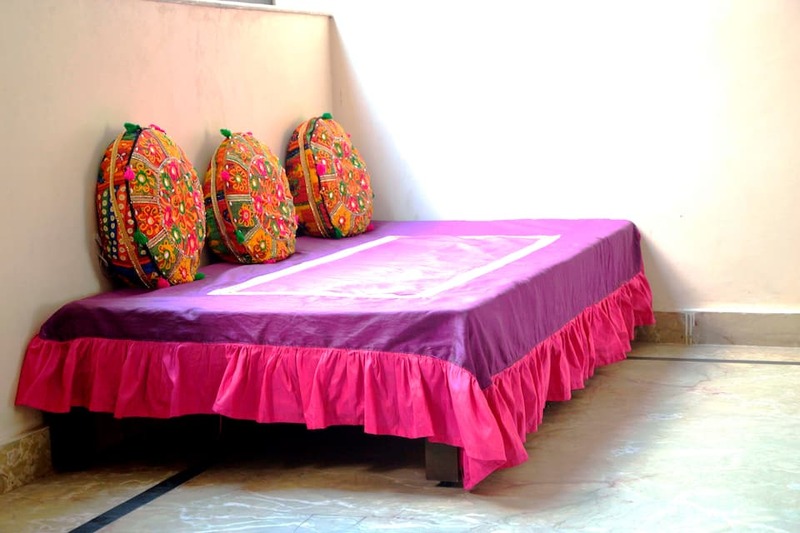 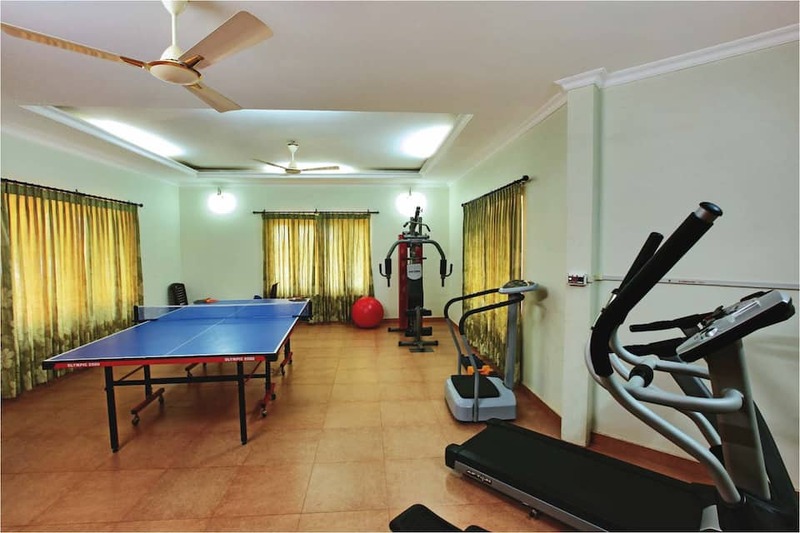 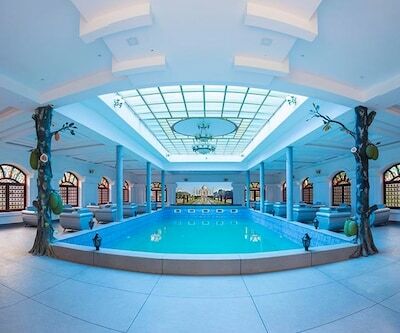 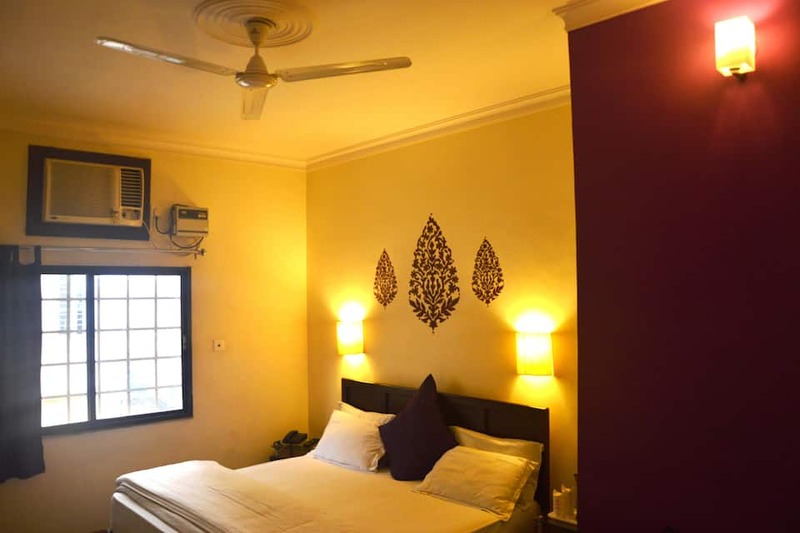 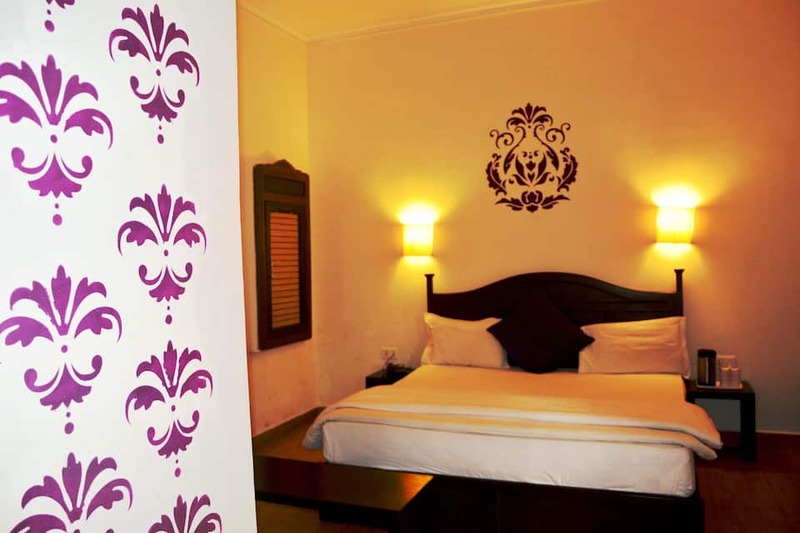 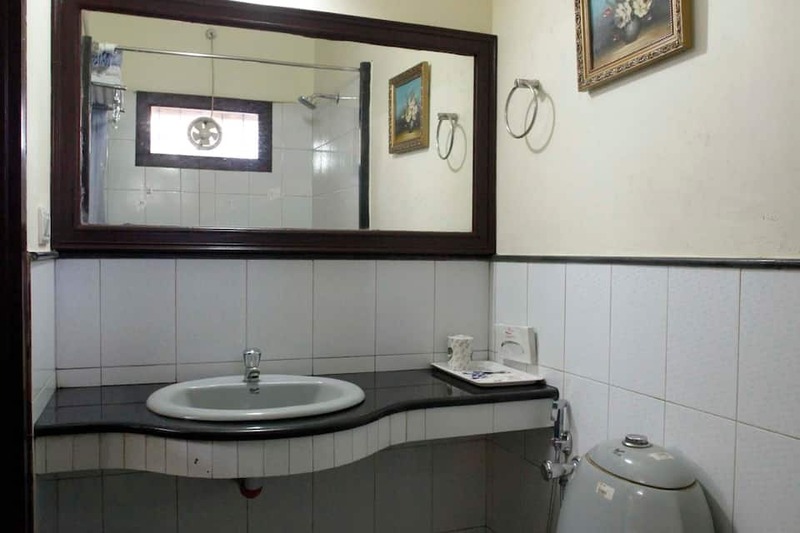 Also, it has a games room, kids play area and an outdoor badminton court for recreation purposes. 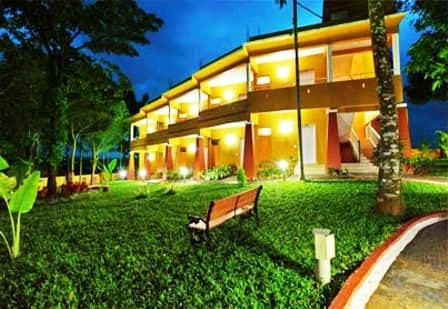 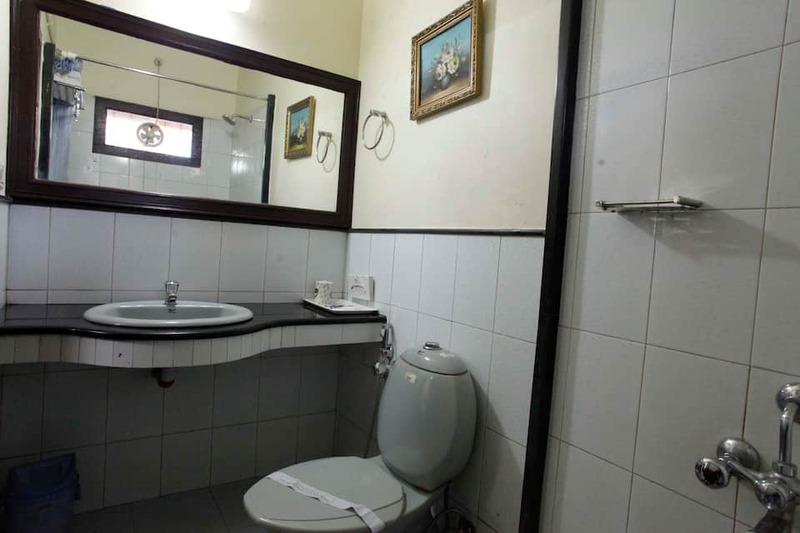 Other facilities offered include power backup, campfire facility, travel desk, ample parking and doctor on call. 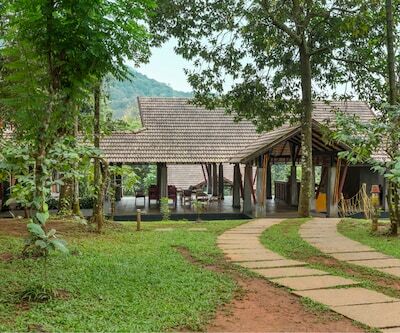 It also organizes for soft trekking. 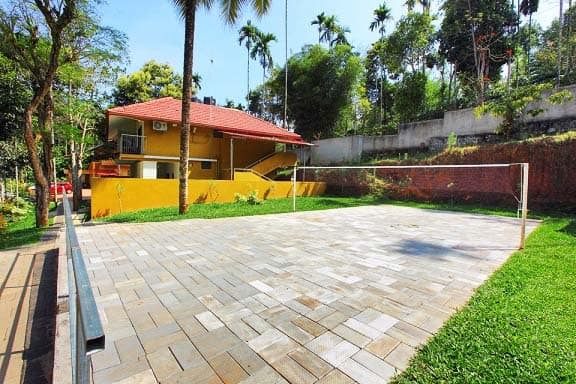 Chargeable facilities include barbeque and a tour guide. 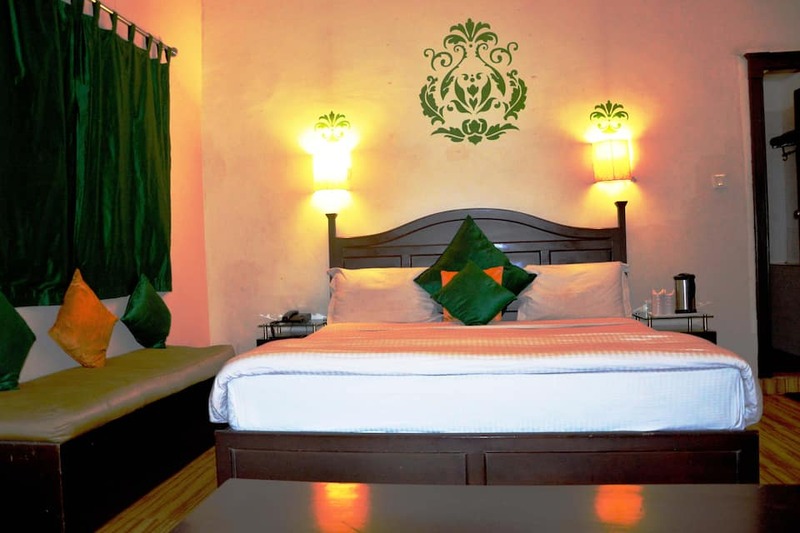 The resort hosts a number of waterfront rooms of 7 categories that include Independent Cottages, Deluxe Room, 3-Bedroom Villa, Premium Room, non-A/C Twin Bedroom, 6-Bedroom Villa and non-A/C 4-Bedroom. 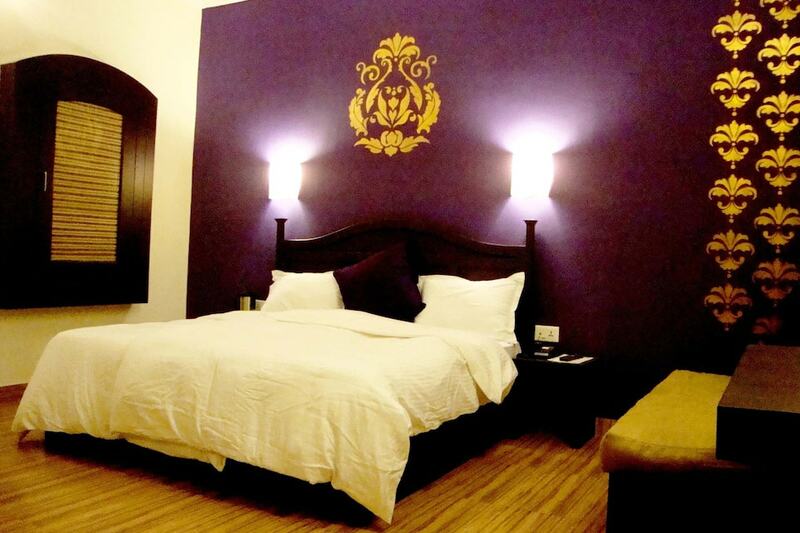 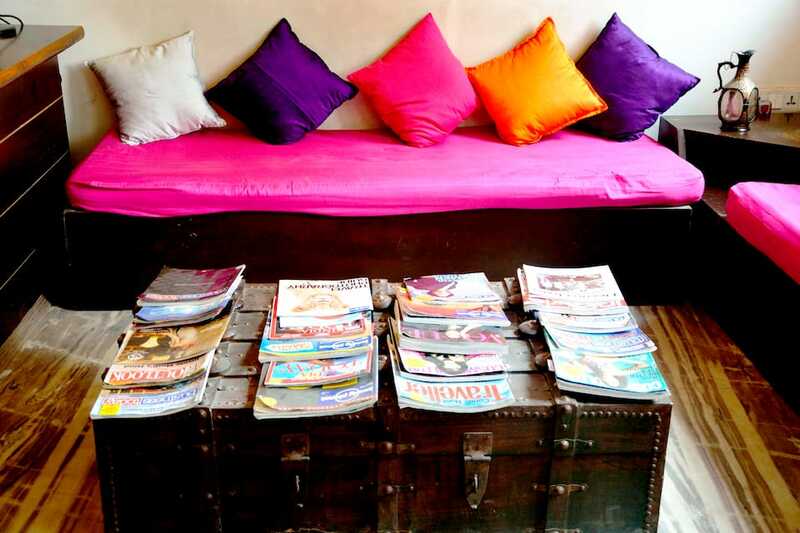 In-room facilities include an LED TV, mini refrigerator, tea kettle, dining room and 24-hour running hot/cold water. 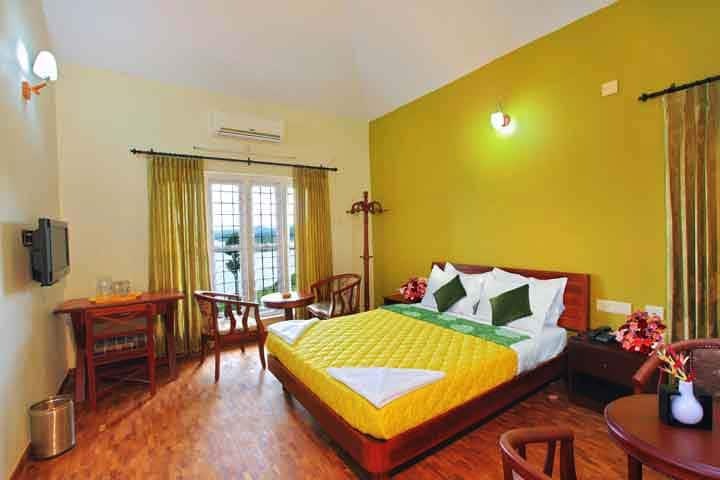 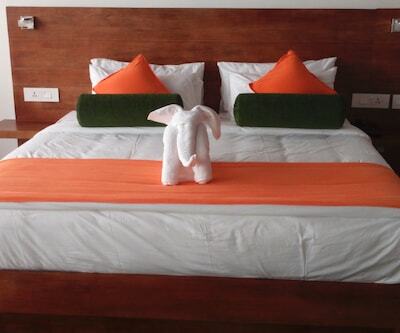 All the rooms feature teak wood flooring and a waterfront balcony. 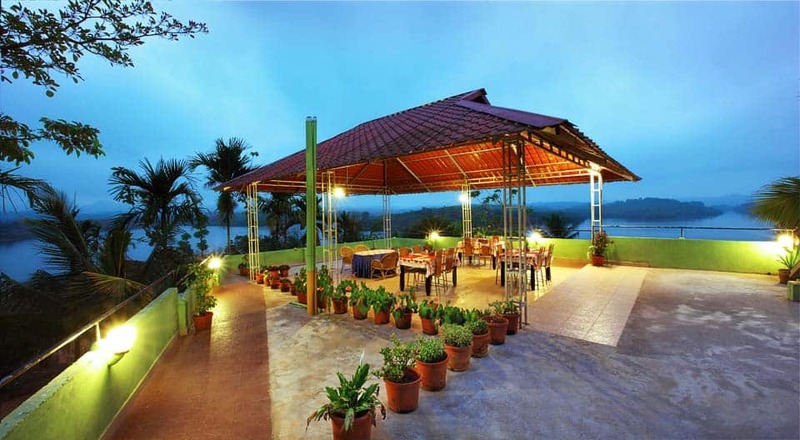 The Big Chef Restaurant at the resort specializes in delicious local and international cuisines. 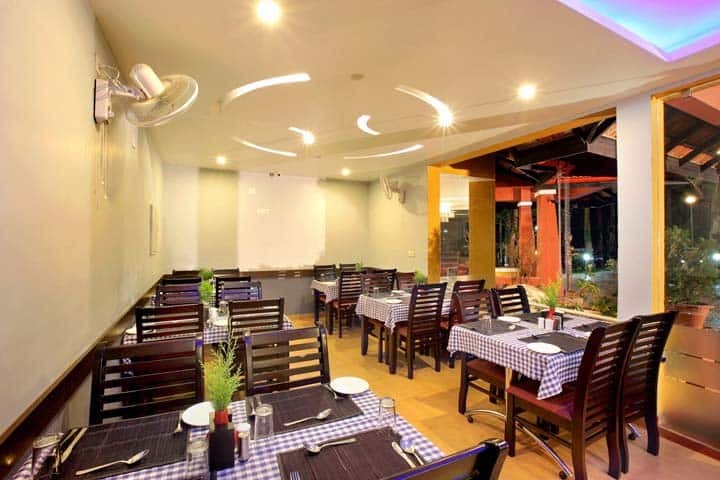 It has a rooftop seating to enjoy delectable cuisines in a calm and serene ambience overlooking the beautiful landscaping. 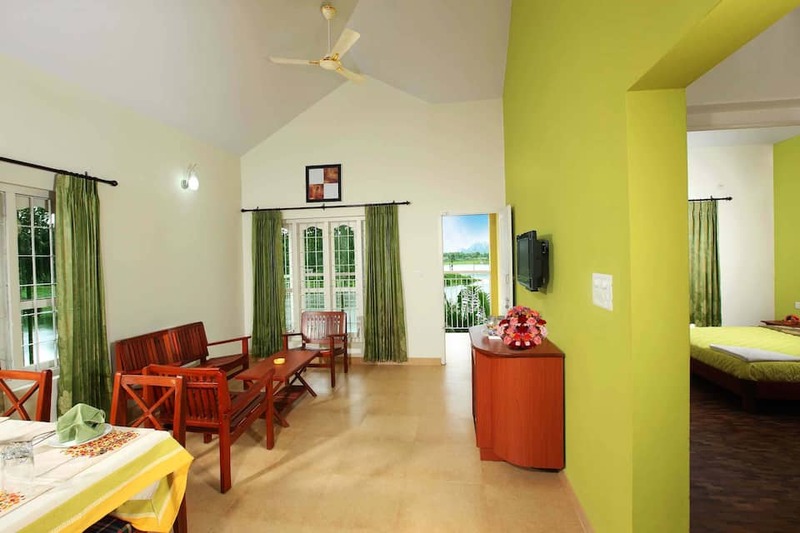 Guests can visit Karapuzha Dam (5 km), Edakkal Caves (15 km) and Kanthanpara Waterfalls (16 km). 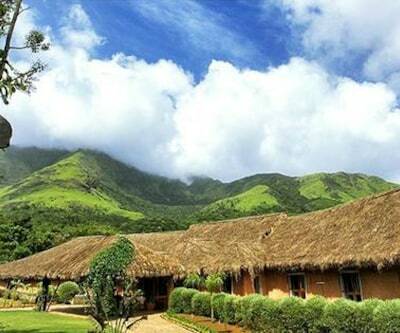 Also, Ananthanantha Swamy Jain Temple (18 km), Neelimala Viewpoint (21 km) and Soochipara Waterfalls (23 km) are some other places to visit nearby. 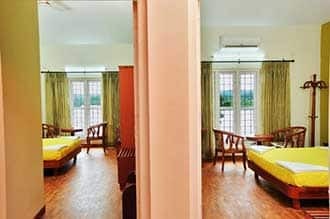 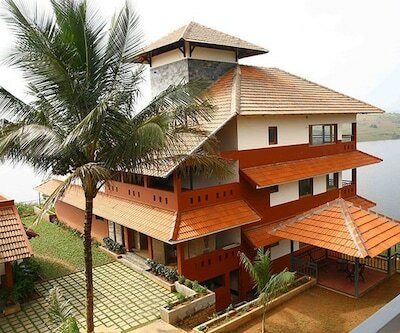 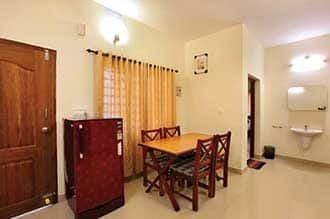 Kozhikode railway station is 89 km and Calicut International Airport is 102 km away from the resort. 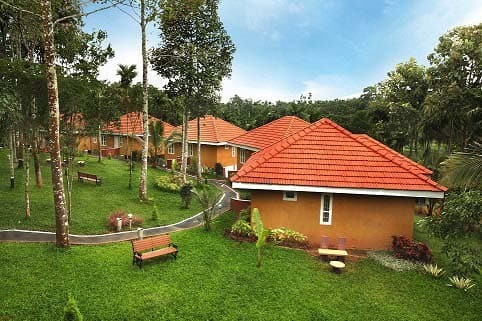 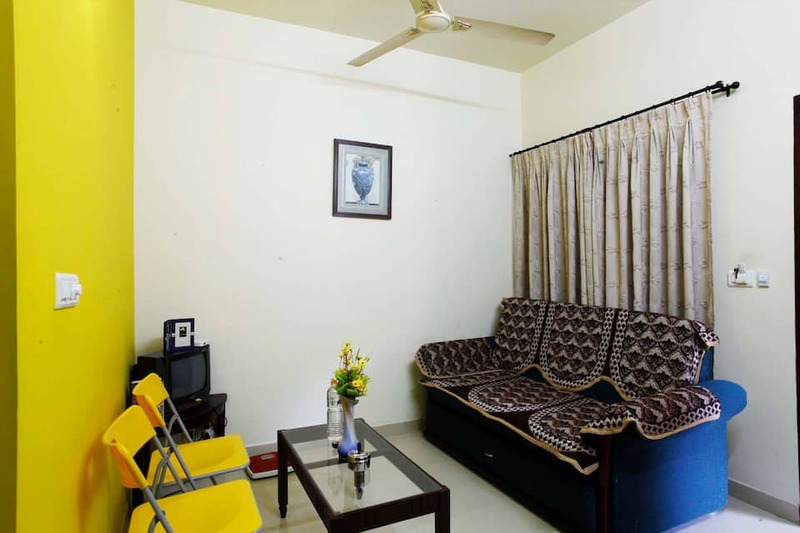 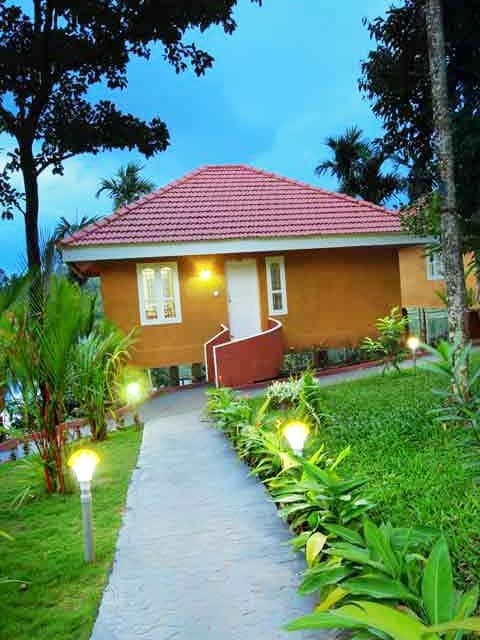 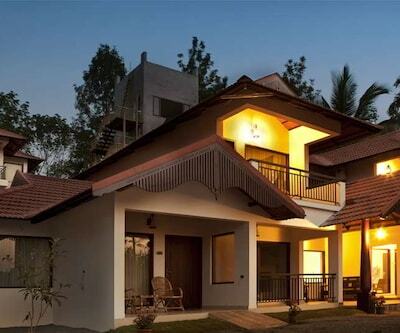 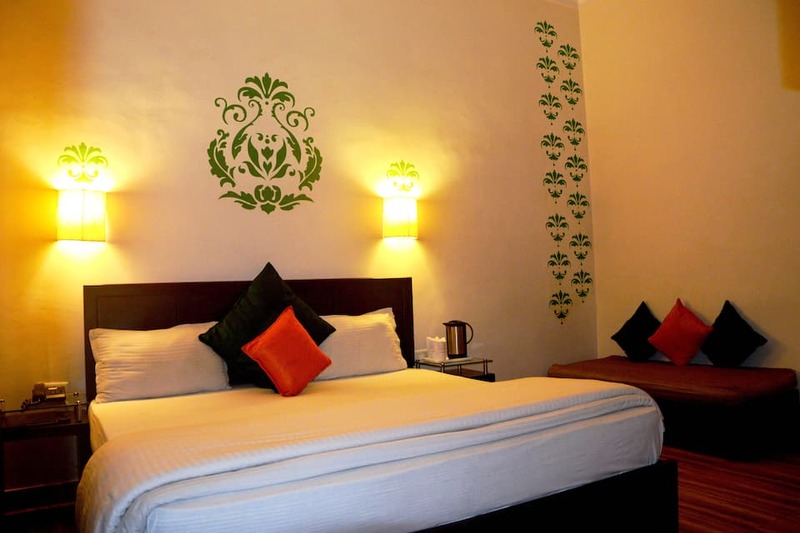 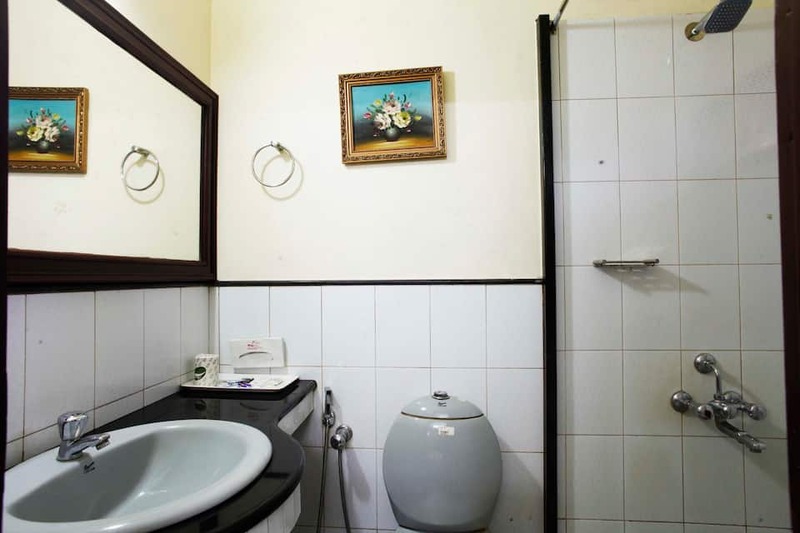 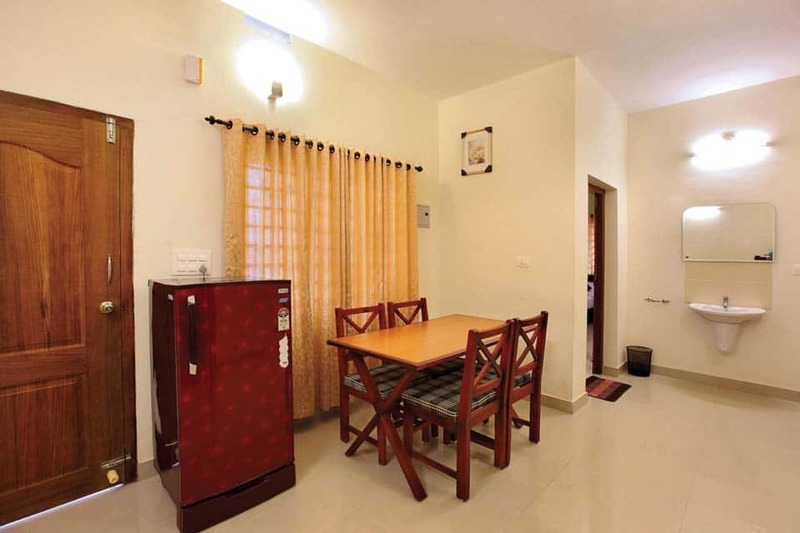 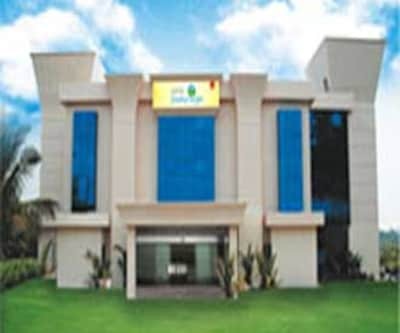 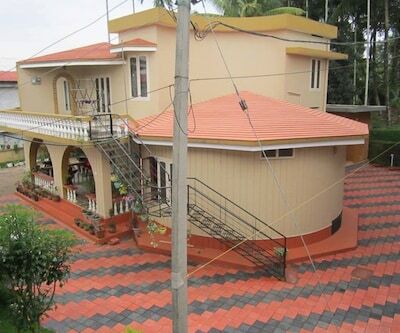 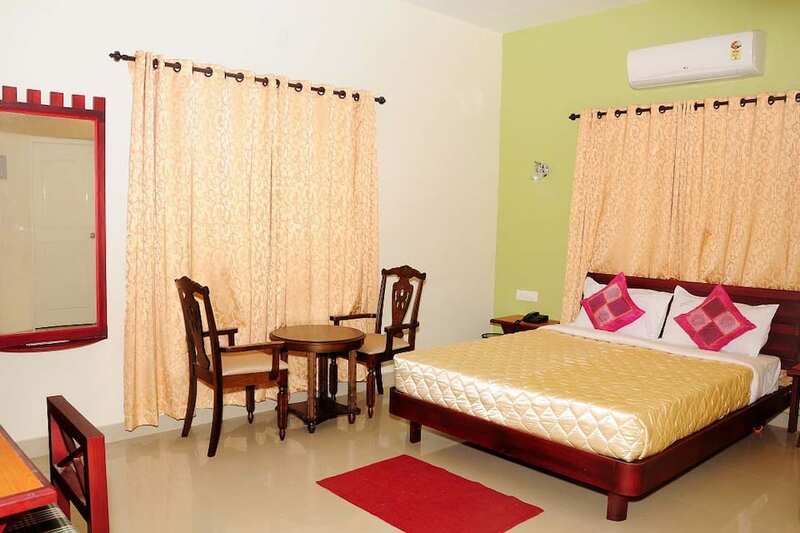 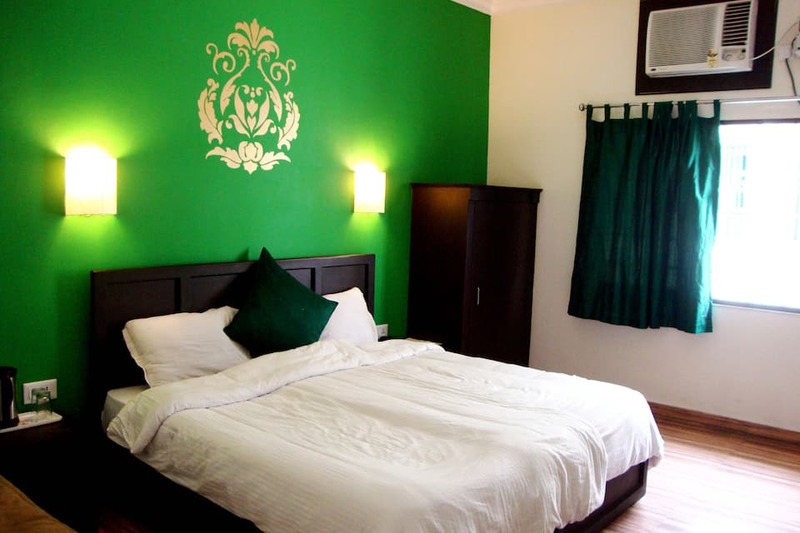 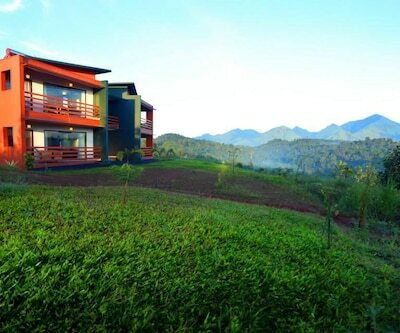 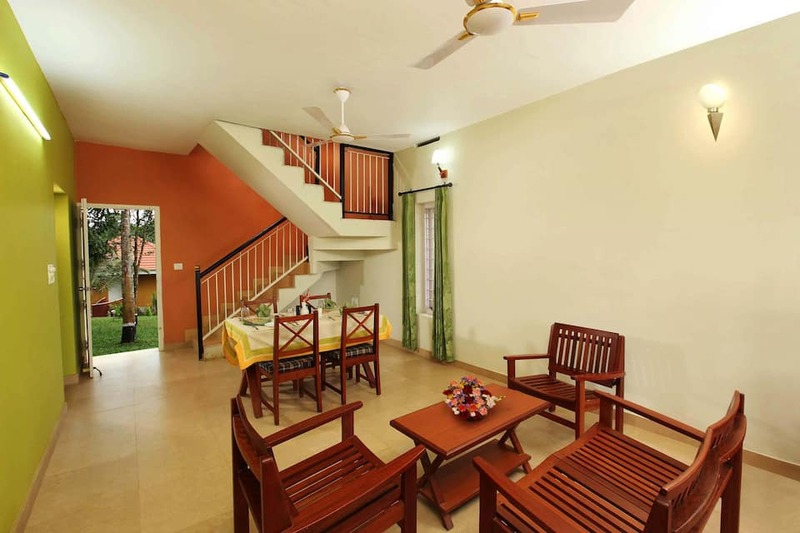 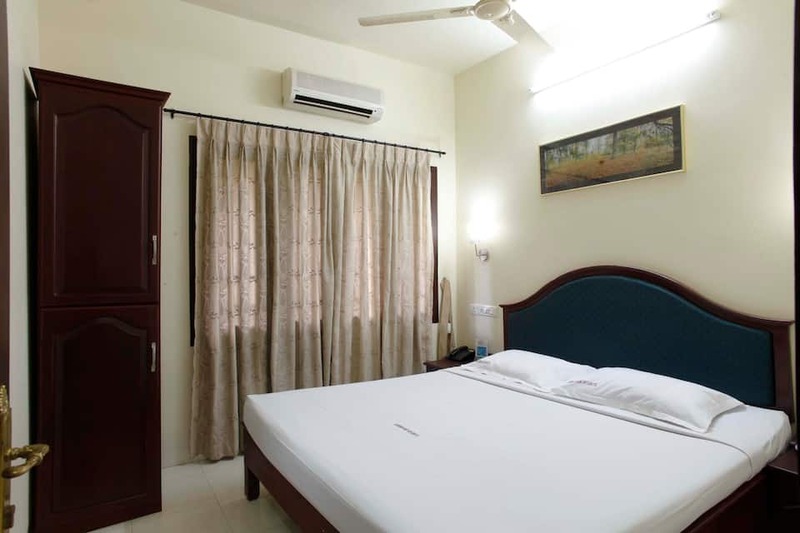 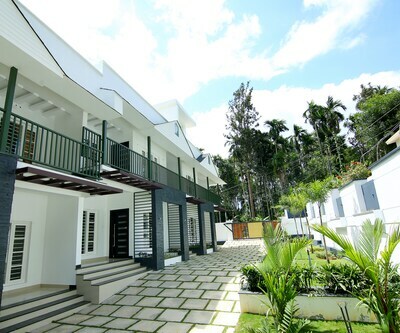 Wayanad city centre is approximately 20 km away from Karapuzha Village Resort.